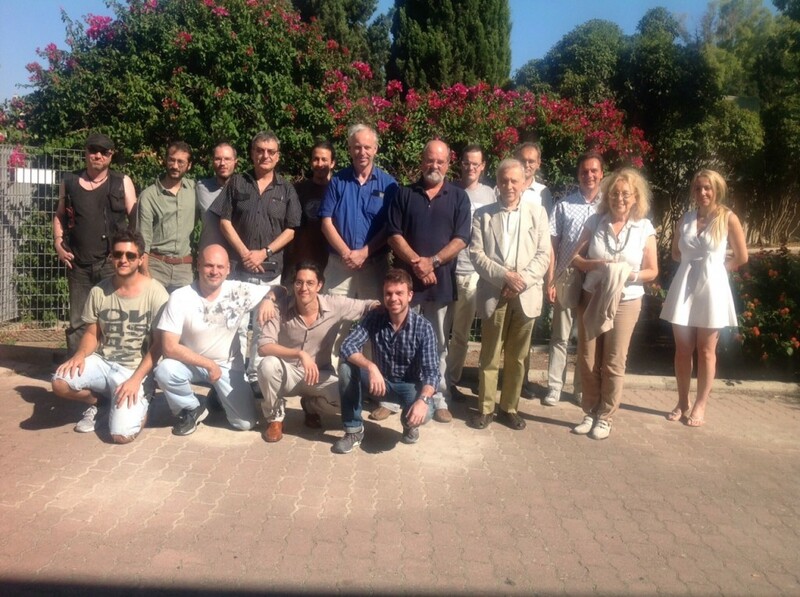 Computer algebra in quantum computing and quantum information theory is a special special session at the 21st International Conference on Applications of Computer Algebra 2015 (ACA2015), July 20-23, 2015, Kalamata, Greece. Quantum information processing provides a plethora of new problems and research topics suitable for tackling using computer algebra systems. This includes the problems of characterizing multipartite entanglement, generation and optimization of quantum computational circuits and analysis of quantum walks and quantum automata. In the reverse direction, quantum algorithms which outperform their classical counterparts may be of use in symbolic calculations (e.g. Grobner Bases).